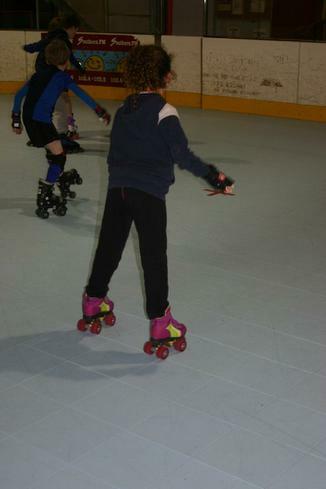 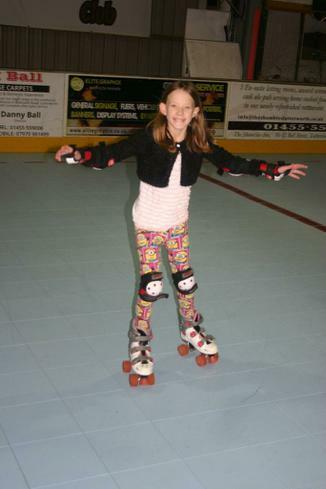 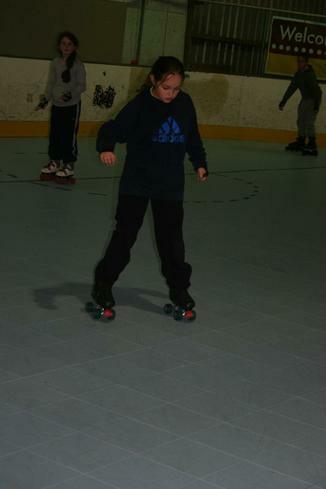 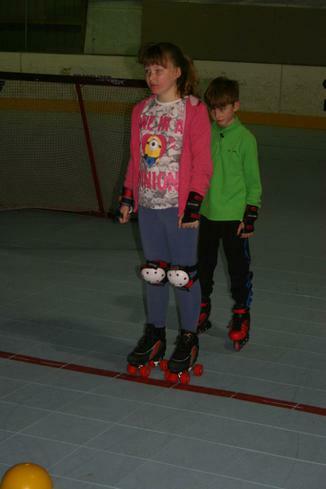 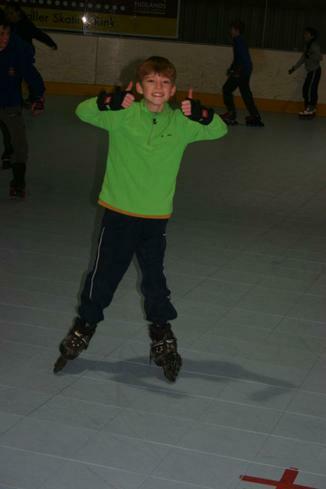 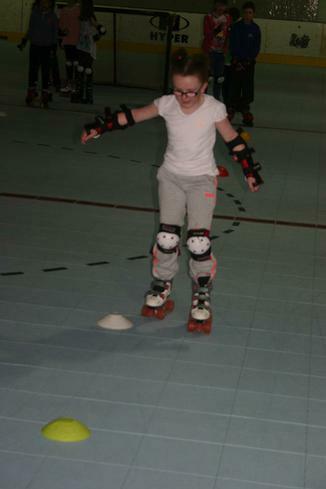 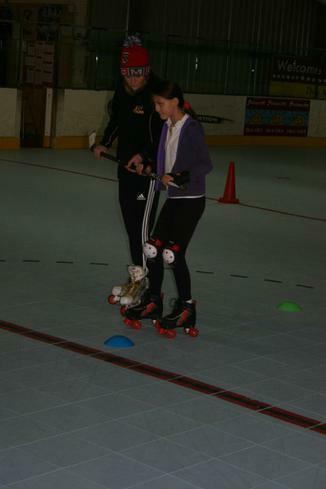 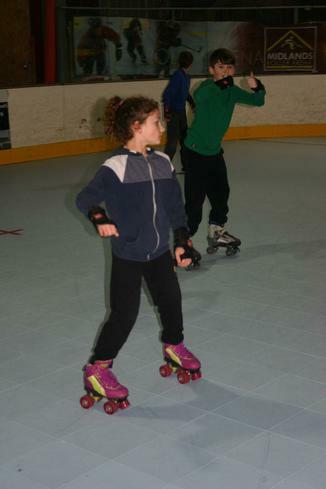 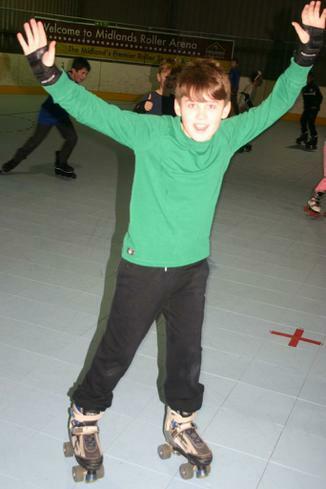 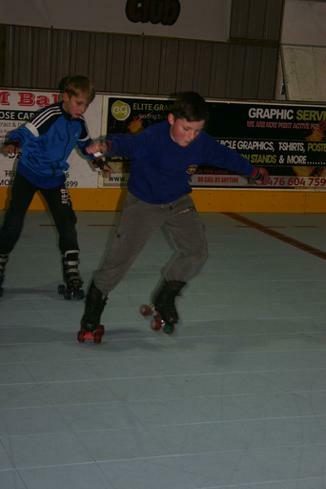 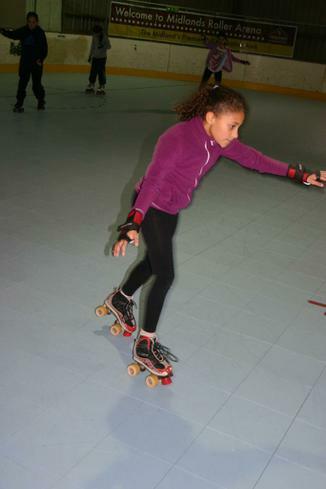 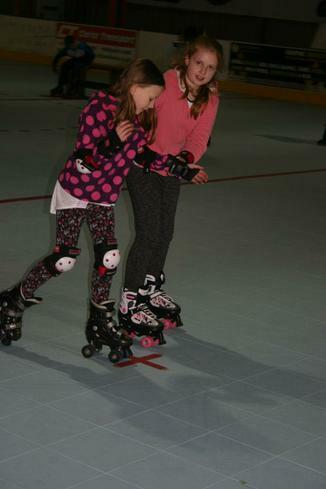 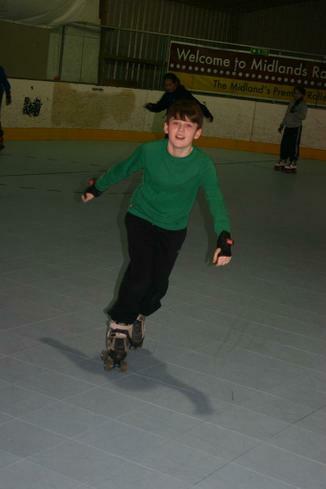 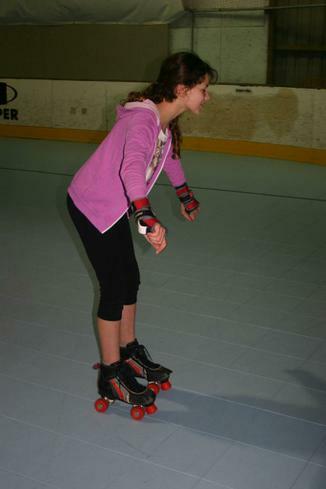 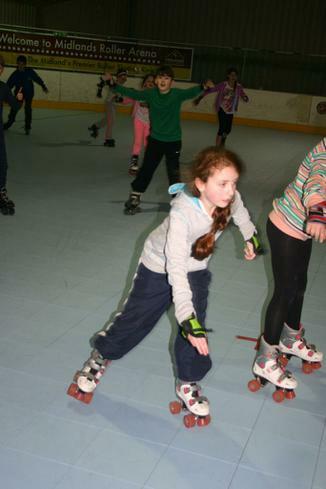 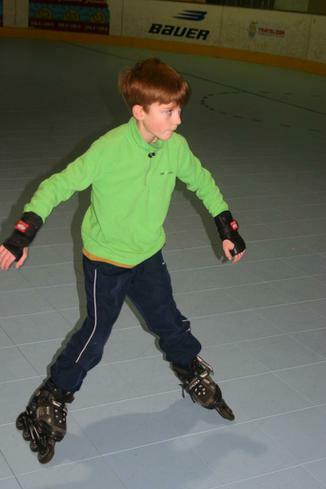 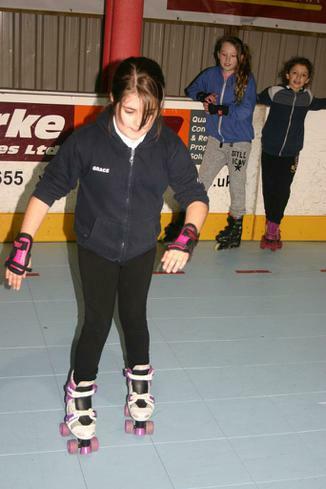 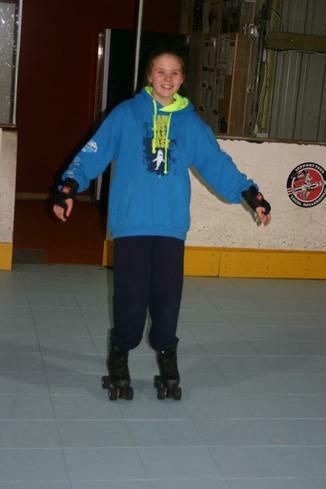 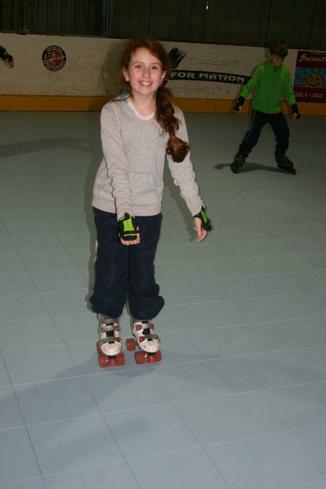 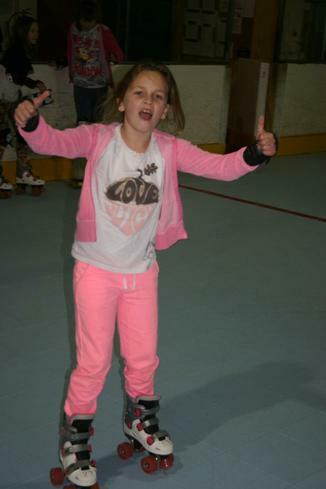 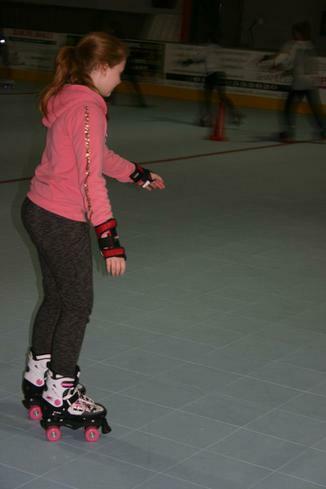 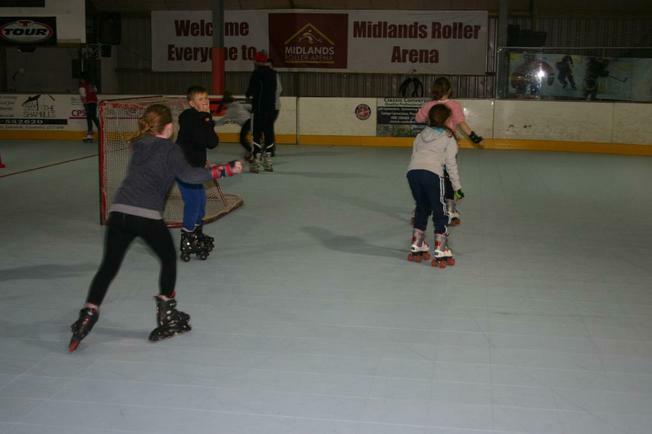 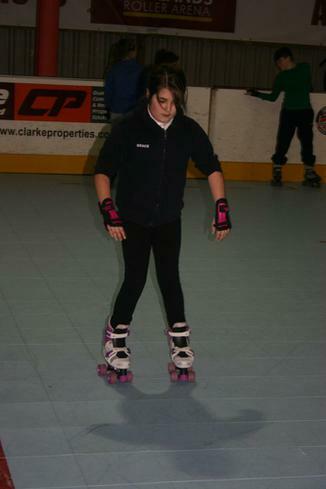 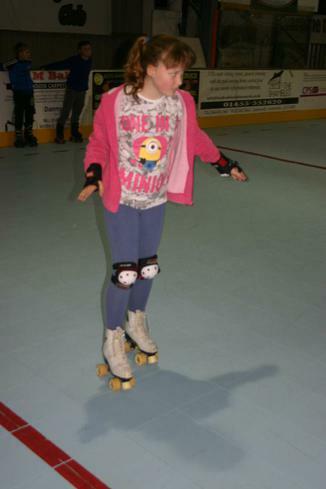 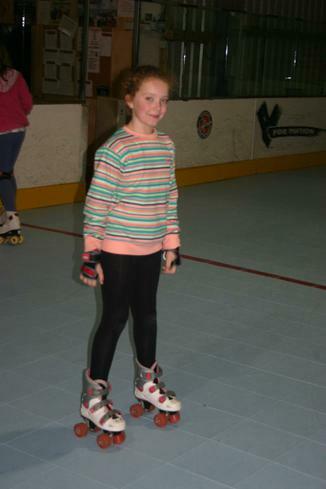 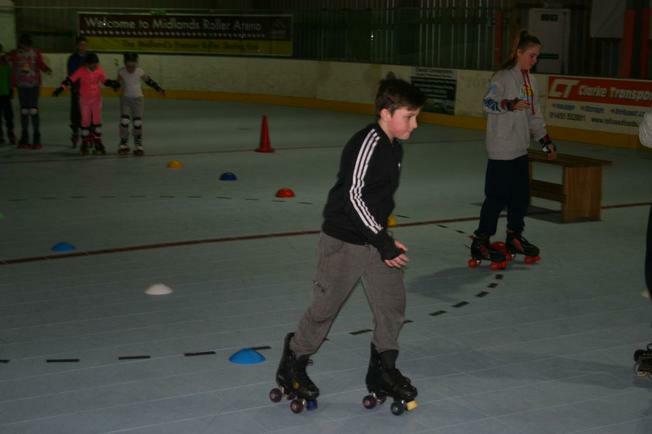 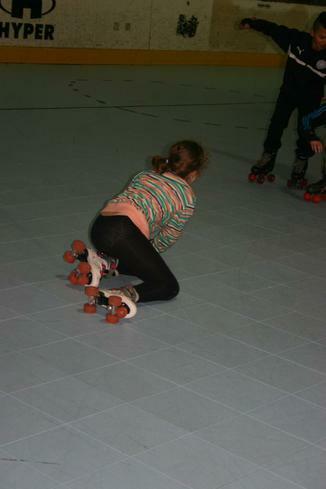 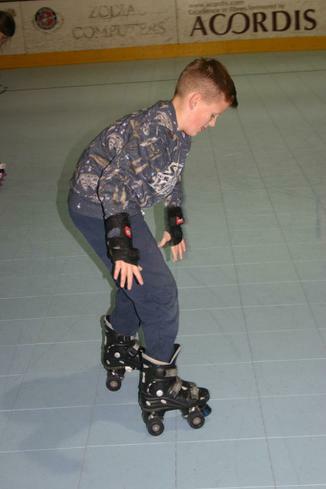 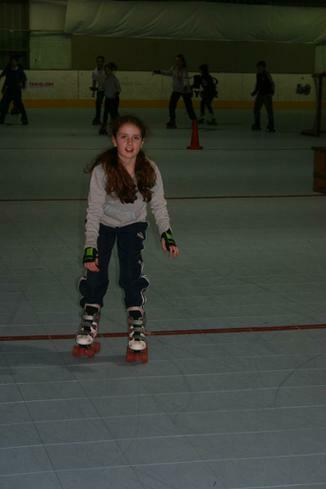 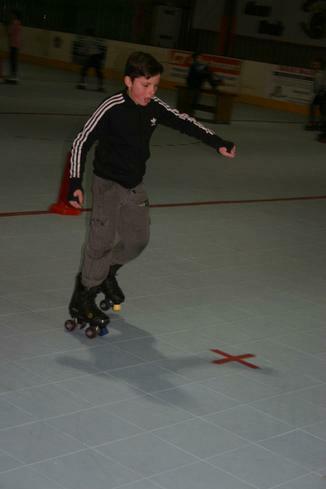 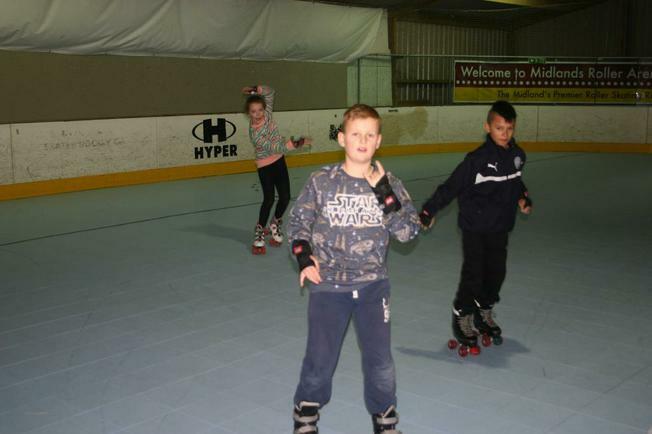 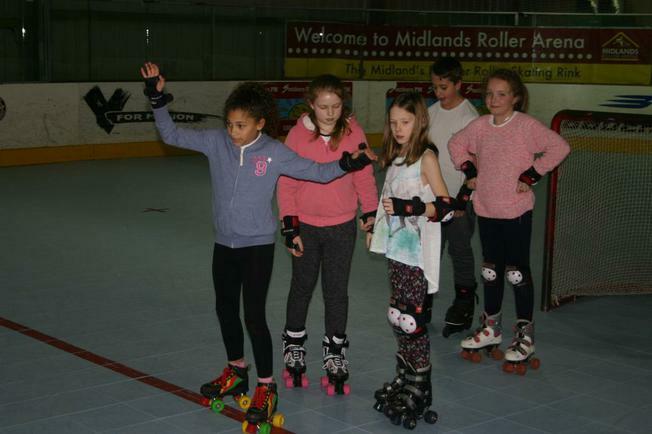 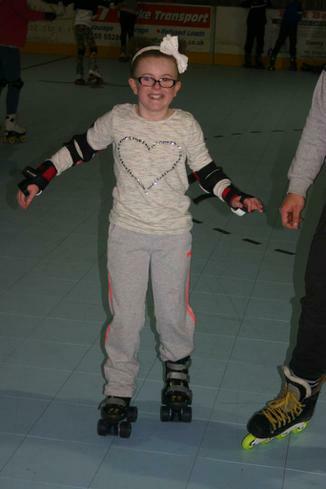 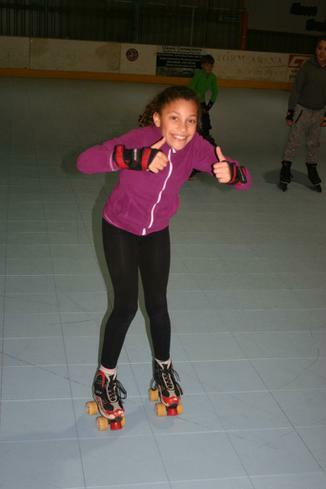 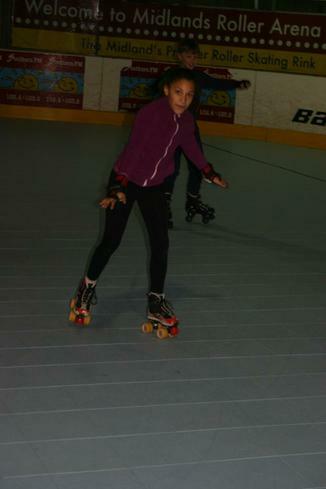 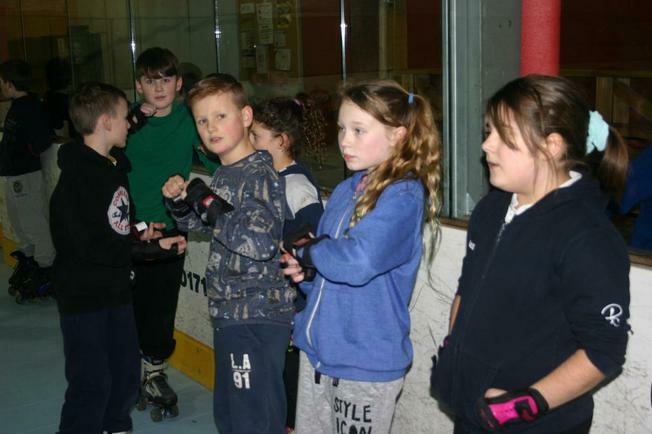 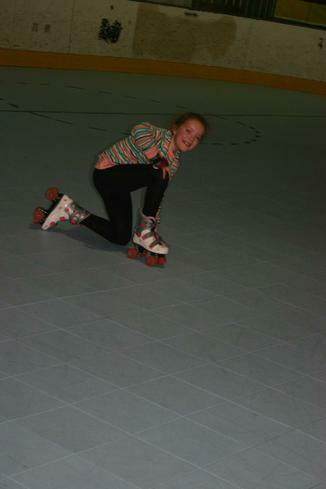 Children in Years 5 and 6 at All Saints have been working hard to improve their roller skills. 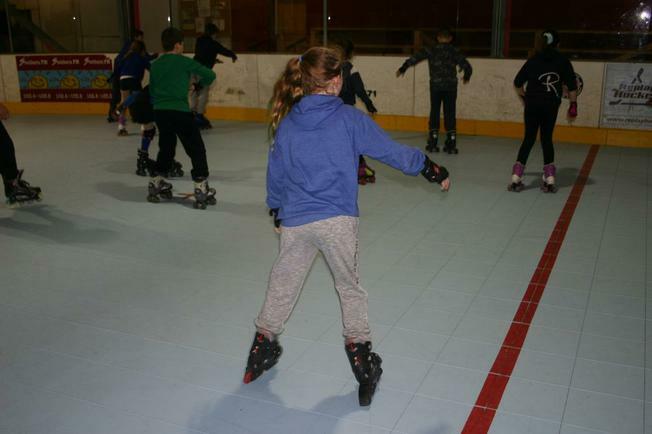 Some children were absolute beginners a few weeks ago and are now whizzing round! 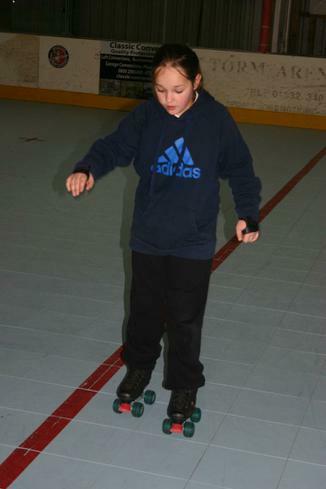 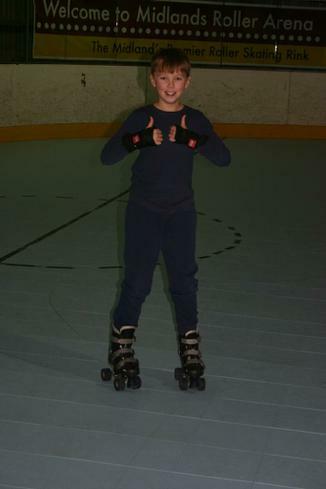 We will soon be ready to start playing Roller Hockey.